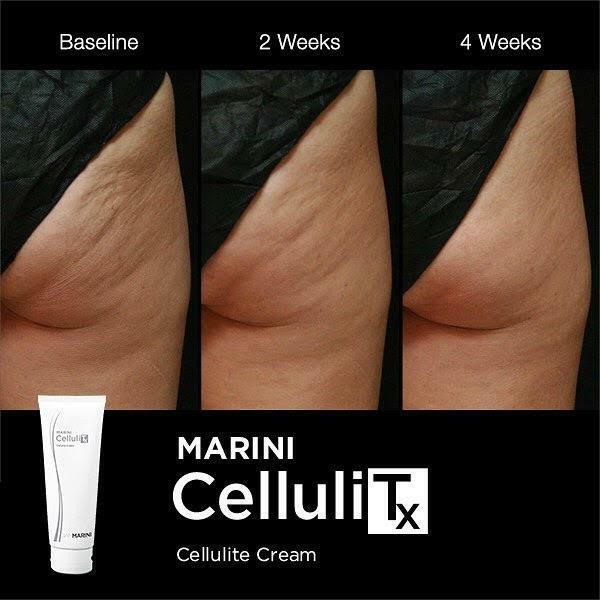 Cellulite is a skin condition that affects more than 85% of women. The apperance of cellulite can be improved with a series of SmoothShapes treatments. 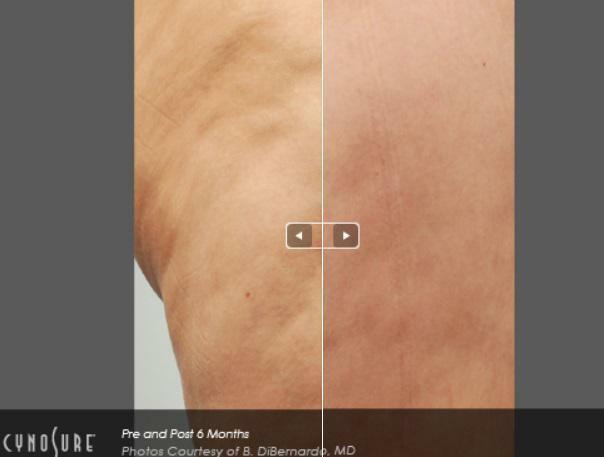 SmoothShapes system uses proprietary technology called Photomology to combat the problem of cellulite. This treatment uses dynamic laser and light energy with mechanical manipulation (vacuum and massage) to assist in moving the expressed fat out through the lymphatic system and smooth the appearance of skin. SmoothShapes is a safe, no downtime procedure providing improvement in the appearance of cellulite lasting six months. Patients have younger looking skin, with less of the "jiggle". Skin feels smoother and clothes fit better. A SmoothShapes treatment typically consists of 8 Sessions, twice a week for four weeks. Each SmoothShapes treatment takes approximately 15-20 minutes. You can resume a normal level of activity immediately after each treatment.